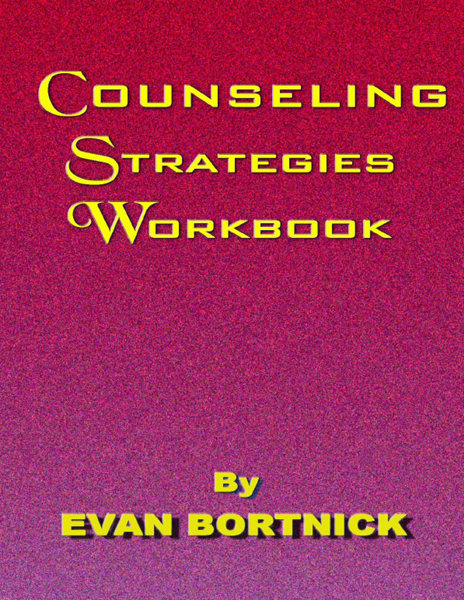 Keywords are crucial for effective astrological work. They correctly translate astrological symbols into clear, everyday language — which is an astrologer’s never-ending pursuit. 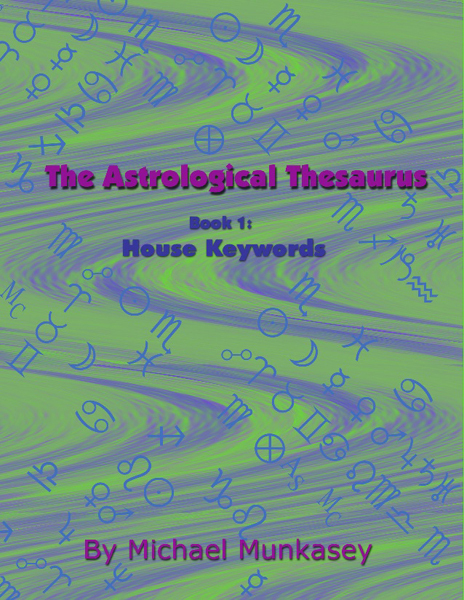 The Astrological Thesaurus, Book 1: House Keywords is the first easy-to-use reference book and textbook on the houses, their rich psychological meanings, and their keywords. 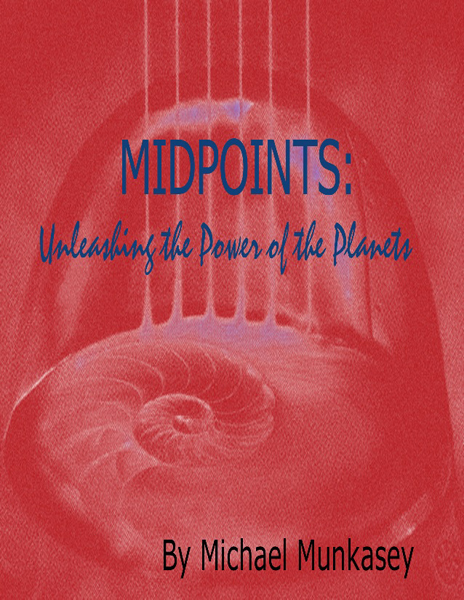 Astrologer Michael Munkasey compiled almost 14,000 keywords from more than 600 sources over a 230year period. 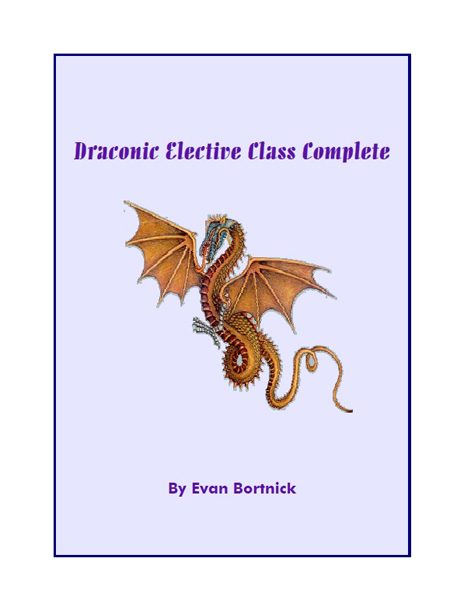 He has organized them into 17 commonplace categories (e.g., things, occupations and psychological qualities), and cross-referenced them three ways for ease of use: alphabetically, by house, and by category. 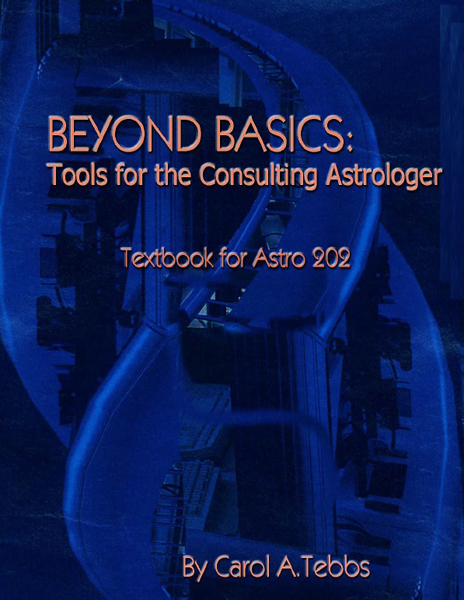 In addition, this book also provides information on astrological quadrants and hemispheres, how to choose a house system, and the mathematical formulations of for many described house systems.